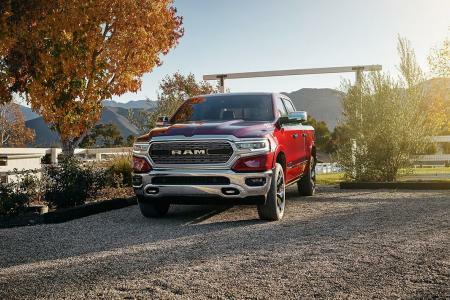 When you choose to buy a mid-size sedan, full-size truck, or compact car from Courtesy Chrysler Dodge Jeep Ram, you can rest assured you're making the right decision. 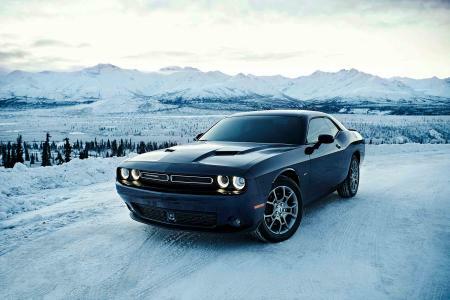 At our auto dealership near Grandville, Michigan, you'll find a wide variety of new Dodge coupes, Jeep SUVs, Ram full-size trucks, and Chrysler vans for sale. 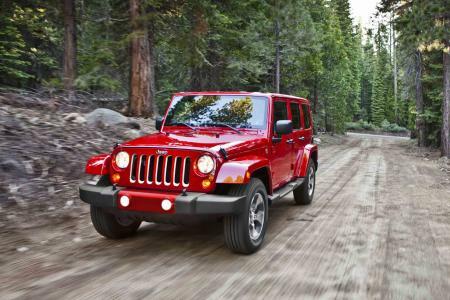 It's easy to find your new off-road vehicle or reliable family car at our central location on 28th Street Southeast. 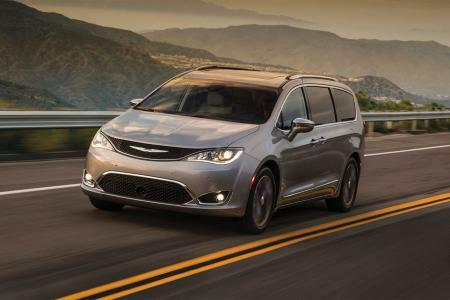 If you want a Chrysler family car that's certain to be a hit with its safety-first features, spacious interior, and sleek styling, make one of our new Chrysler Pacifica vans your number one choice. For a tough 4x4 with a luxurious interior, be sure to check out our new Jeep Grand Cherokee and Jeep Cherokee SUVs. Looking for something that knows how to take charge of your job site? Reach for the steering wheel of an all-new Ram 1500 mid-size truck or Ram 2500 full-size truck. Or if muscle car performance and details are what you're after, you're in luck with our fine selection of new Dodge Charger sedans. Test drive all of these and more at Courtesy Chrysler Dodge Jeep Ram today! If you're looking for exceptional customer service and communication in your car purchasing experience, you can trust Courtesy Chrysler Dodge Jeep Ram to create a welcoming environment with clear and honest communication. Whether you're shopping for the right mid-size SUV or full-size truck for your budget, or need an auto service center and parts department for car maintenance, our auto dealership near Grandville, MI is the place to go. Visit our location near Grandville, MI today to explore everything we have to offer and schedule the auto service you need. We offer a full package of auto service at Courtesy Chrysler Dodge Jeep Ram from our Mopar Express Lane which offers quick and convenient car maintenance with no appointment necessary, to our complete auto service center for in-depth car services and repairs. While you take advantage of our additional drop-off service, rental vehicles, shuttle service, or free WiFi, our certified mechanics will get to work on your Dodge sedan or Jeep SUV, giving it the high-quality service and care it deserves. Ready to book an appointment with our auto service center near Grandville, MI? Fill out a request online or call us directly now!